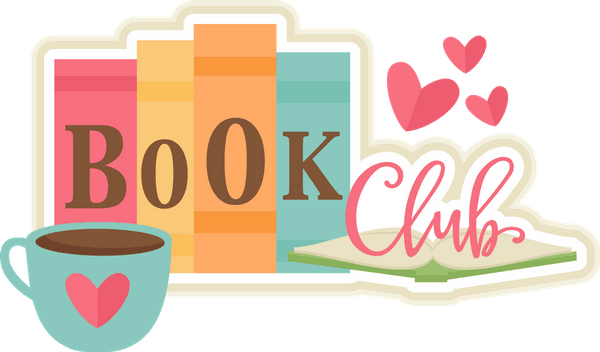 Join your fellow book lovers for a book discussion of our monthly read. New titles are chosen every month ranging from local authors and best- sellers all from different genres. Email kbridgewater@muscatineiowa.gov with any questions. Joining is free. Come and see what we are about and pop in on one of our meetings. 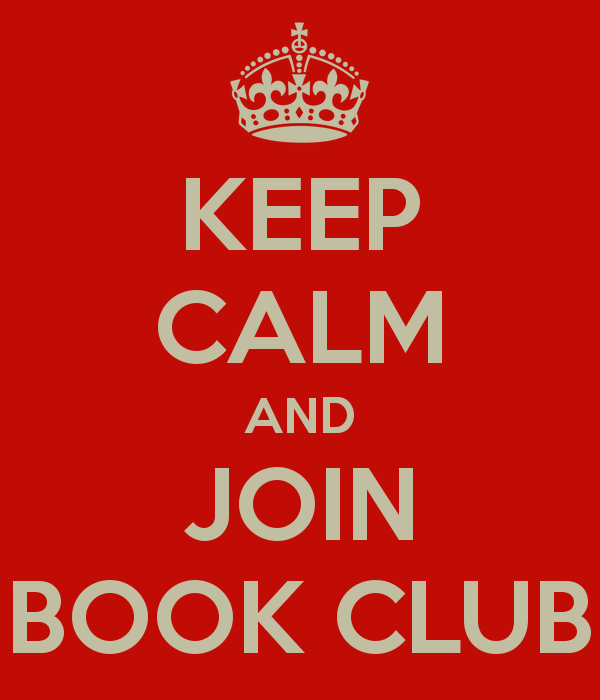 The book club meets the first Monday of the month at 7:00 pm in room 104.